The R40 is a convenient and powerful rechargeable LED flashlight ideal for police, security, industrial, and home applications alike. The light is charged directly through the tailcap, and with up to 4 days of light from one full charge, you don’t have to be constantly searching for an outlet. The unibody design makes this a remarkably sturdy light that shrugs off heavy-duty use. WARRANTY: Olight’s 5 Year warranty. Buy the Olight R40 Seeker just now in our el-top.com store! 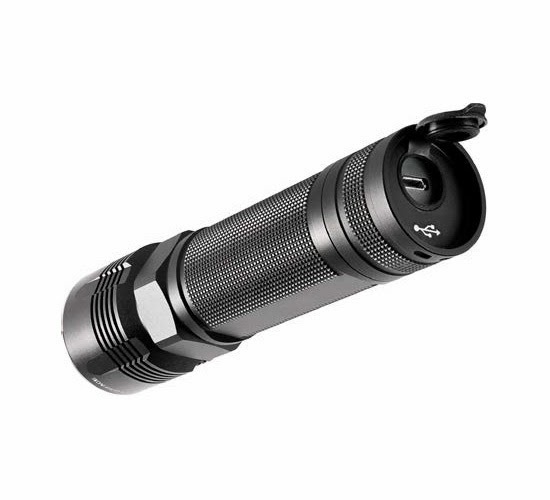 Olight flashlights have good performance that are popular on the market. 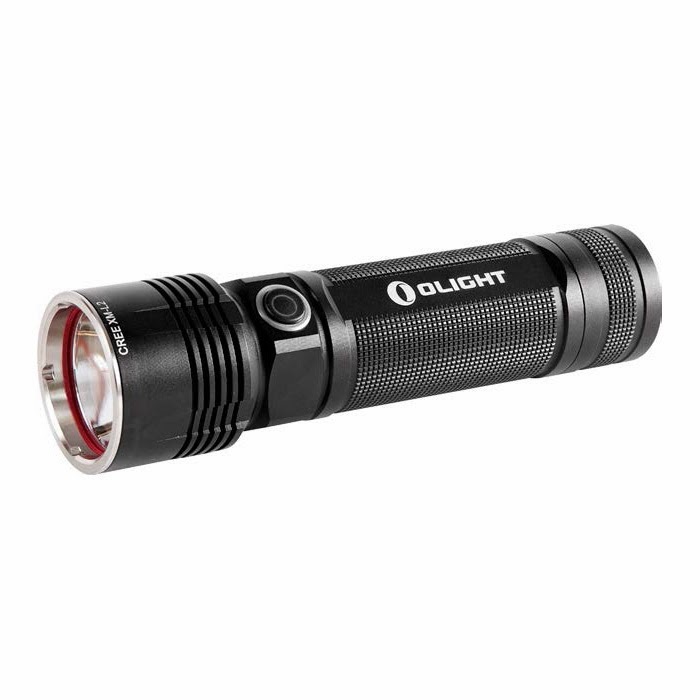 There are some hot sellers like olight i3t eos flashlight and olight m2t warrior tactical flashlight.